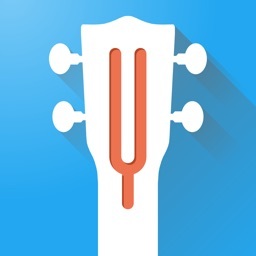 iPloDev Tuner - Chromatic Guitar Tuner and Ukulele by Iplo Tecnologia da Informacao LTDA. by Iplo Tecnologia da Informacao LTDA. 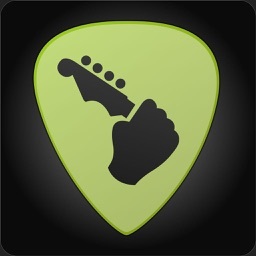 The best Tuner App Ever! And the most beautiful too! 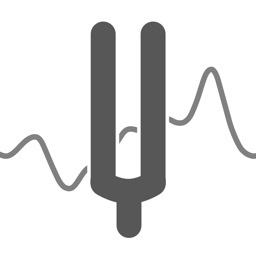 Works with Guitar, Bass, Ukulele, etc. 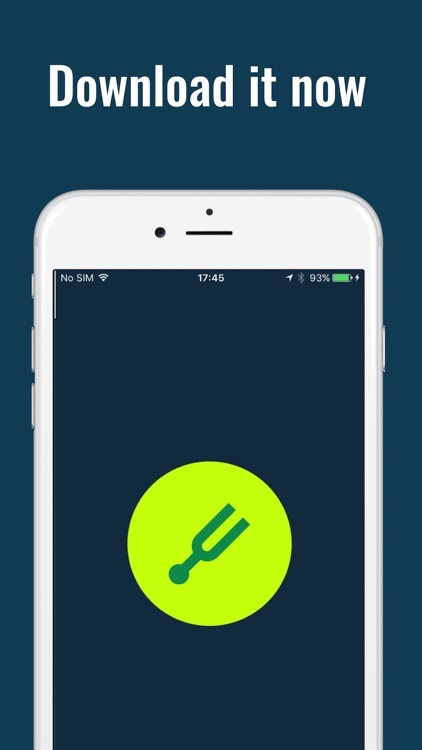 iPlodev Tuner will be you new friend app, perfect for anyone who is professional and also for who is getting started. 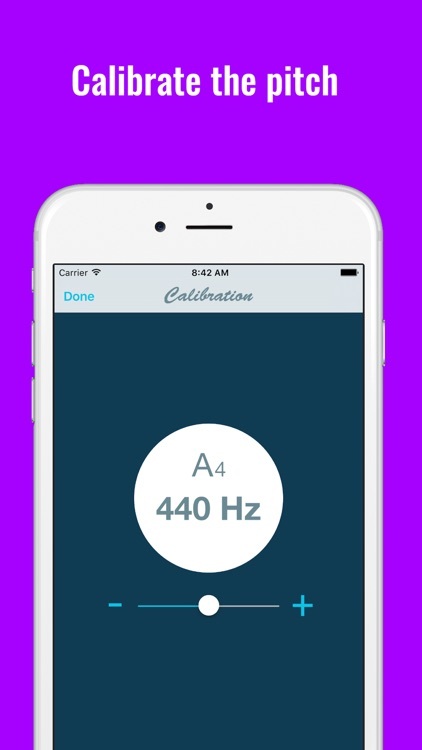 A chromatic tuner is a guitar tuner app recognizes the note you play in real time, making the adjustment process much simpler and faster. 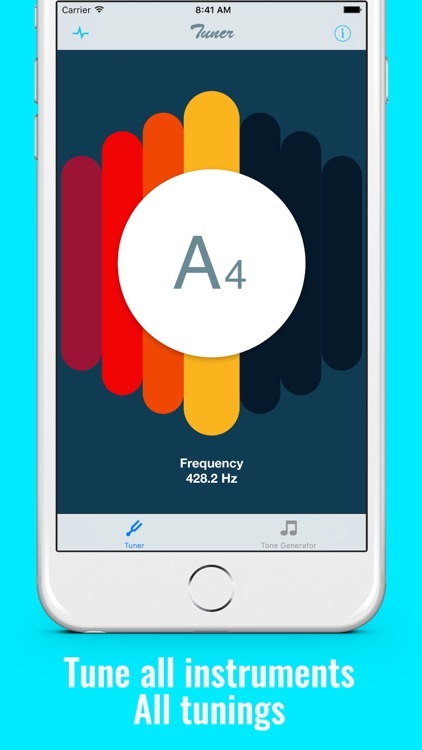 If you play in a band or orchestra, the iPlodev Tuner also allows you to ajust the frequency of the A4 note and may vary between 410Hz and 470Hz and 440Hz standard. And you'll get this premium design for bonus. 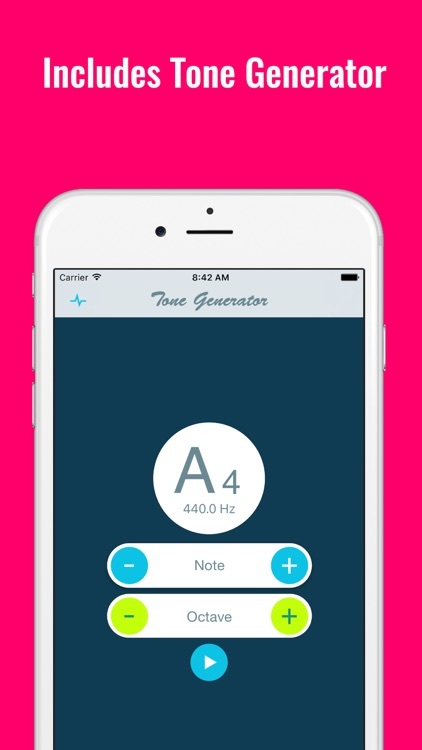 Besides all this, this tuner still on with a tone generator that allows you to be able to produce the tone of any note from your phone. 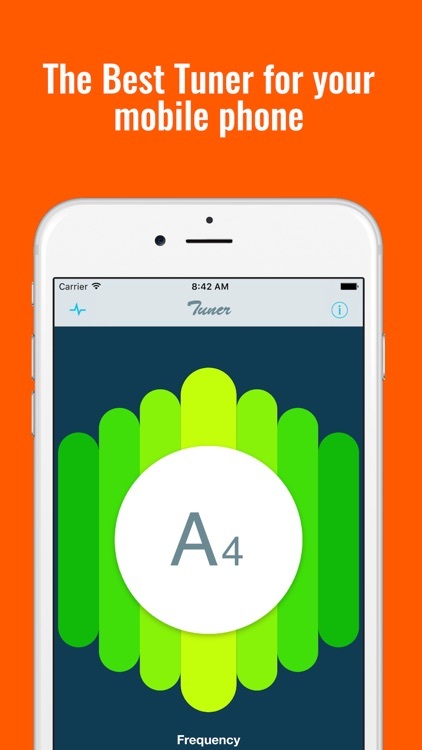 If you want a quick and simple tuner to use with an innovative design that makes it much more enjoyable the tuning process, which takes up almost no space on your phone. 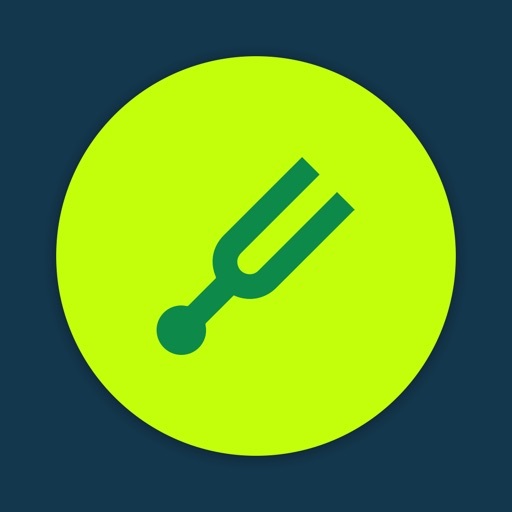 You can start your download now and enjoy your App. 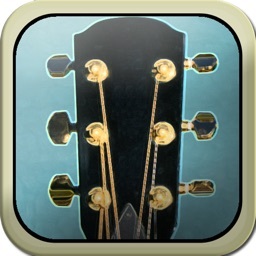 The app includes ALL guitar tunings. 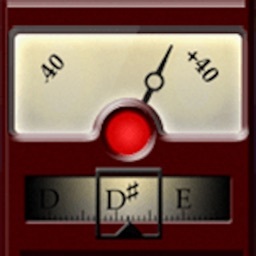 iPloDev Guitar Tuner app also has the ability to tune to a custom note and thus can be used to tune almost any instrument.